Trying to decide between upgrading to the Pixel 3 or the Galaxy S10 – any thoughts? This question was answered on March 28, 2019. Anyone looking for the best in class in the Android world will likely land on this same question and frankly, you can’t go wrong with either of these handsets. From a purely technical specifications standpoint, the Galaxy S10 is superior in a multitude of areas that includes more base storage (128-512GB vs 64-128GB) with a micros SD expansion slot, a slightly larger screen (6.1” AMOLED vs 5.5” OLED) with higher pixel density, longer battery life, a slightly faster processor (2.8 GHz vs 2.5 Ghz), a 3.5mm headphone jack and double the RAM (8 GB vs 4 GB). 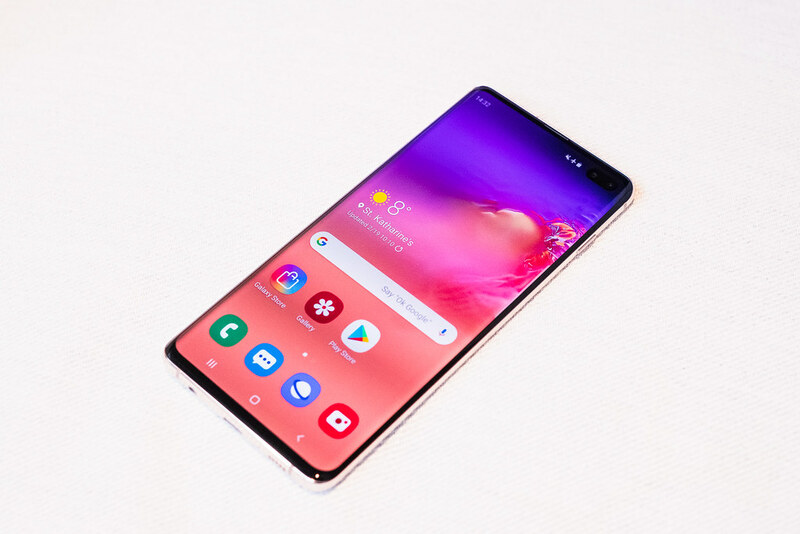 The Galaxy S10 also incorporates 3 rear cameras – one 12-megapixel lens for standard photos, one 12-megapixel 2X optical zoom lens and one 16MP-ultrawide lens. From an interface standpoint, the Galaxy S10 display has no bezel around it and the fingerprint sensor is incorporated into the bottom of the display, so there’s no wasted real estate on the front for a physical button. The Pixel 3’s fingerprint sensor is on the back of the device, which makes it impossible to use if the phone is laying on a surface but I’ve found the Pixel 3’s fingerprint sensor more responsive as I tend to struggle to get my thumb in the right place on the S10’s virtual sensor. Google’s Night Sight technology has by far created the best low-lighting images of any smartphone camera that I’ve every tested. If you go to a lot of concerts, shoot a lot of images at night or shoot outside at dawn or dusk and don’t want to use the flash, this Artificial Intelligence (AI) driven computational photography technology is amazing. Night Sight can grab up to 15 frames in a fraction of a second and combine them automatically using AI to choose the best color, white balance and lighting. The Pixel 3 also has Super Res Zoom, which allows it’s single lens to come close to what the S10’s 2X optical zoom lens offers. One final feature that I really love on Pixel phones is the call screening option that makes dealing with unknown callers much better than any of the call screening apps required on other phones (http://bit.ly/2CIjP9b). The best way for you to compare them side-by-side is to visit a Verizon store as they have the exclusive for the Pixel 3 amongst the major carriers.